Westerners who follow the Chinese martial arts, especially those who make a life out of them, are in big troubles . 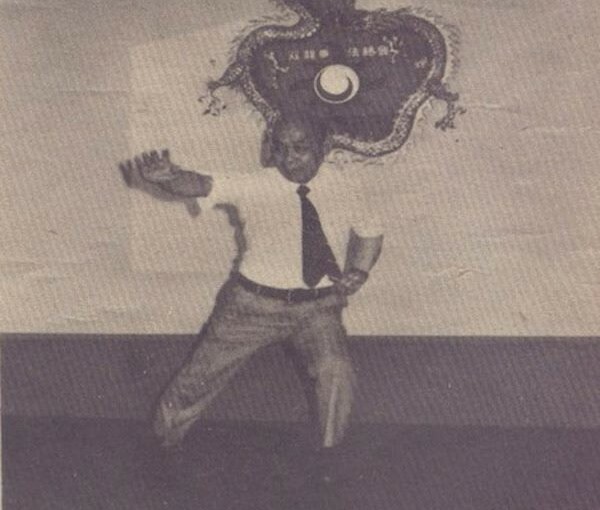 . .
Chinese kung fu is about sincerity and loyalty. It’s about passing on and sharing culture and correct information. Chinese kung . . .